If there are two things that you all know that I love, it is bacon and craft beer. And bread. And yes, I know that they are not necessarily always the healthiest options, but as I always say- all in moderation, folks. 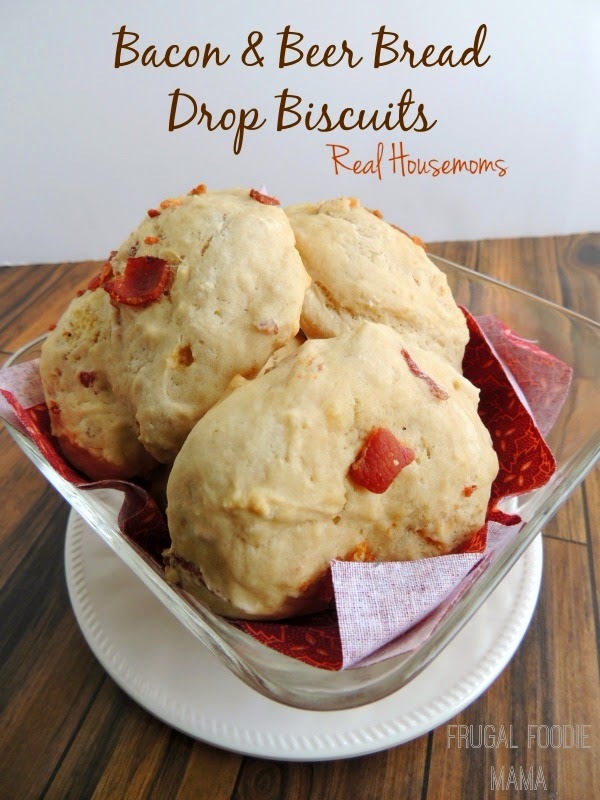 These Bacon & Beer Bread Drop Biscuits would pair nicely with a warm bowl of chili. 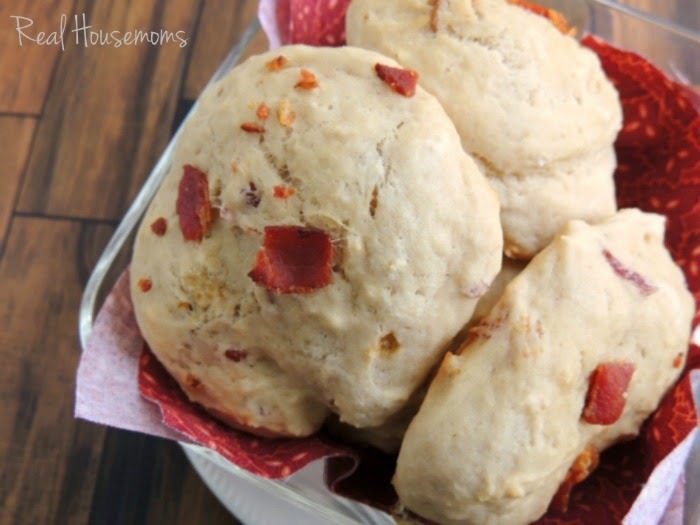 Or make them for Thanksgiving dinner this year for a delicious change of pace from the usual dinner rolls. Of course, they are also perfect just served warm with a little smear of butter.